Early Childhood Development Specialist, Management Mentor. Co-chair and Civil Society Representative on Government National Intersectoral ECD Forums: the Committee for Monitoring and Evaluation of ECD Services in South Africa and the Civil Society Chairperson for the Committee for ECD Infrastructure and Registration in South Africa representing the Association of Christian Schools International and Preschools 4 Africa: Her research on Early Childhood Development has been published in the International Journal for Relational Child and Youth Care Practice. 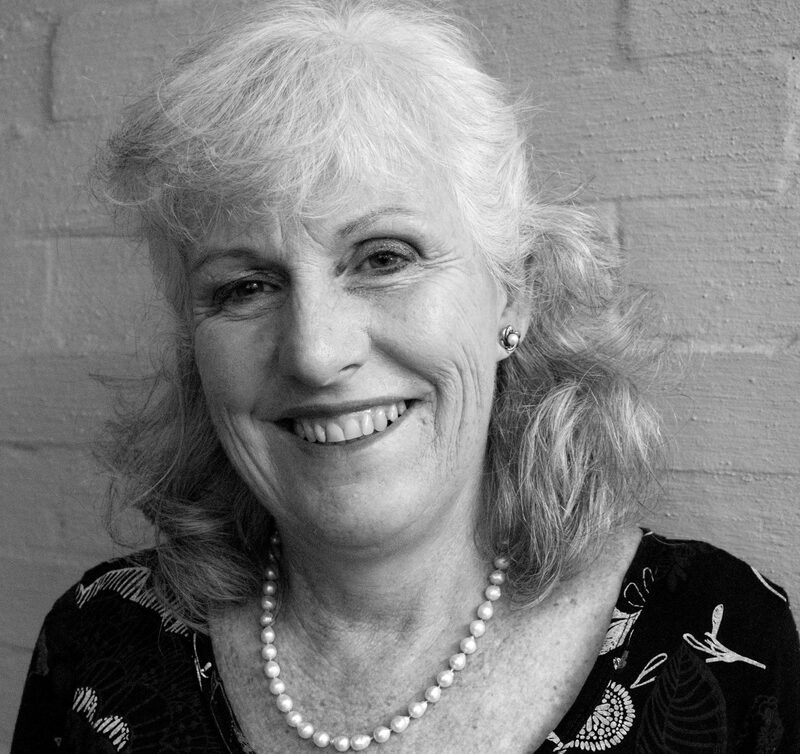 Recognised as an expert on toys and games for educational development and has been on the professional panel of judges for the SA Toy Association. She was runner up for TLC Africa woman of the year in 2012.